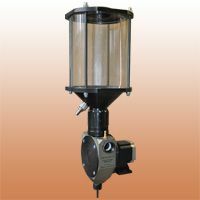 PP-6-03 PTA torch is designed for PTA-process mainly under the conditions of heavy-duty industrial applications. 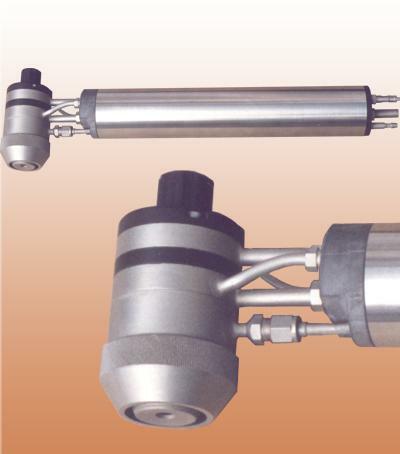 It consists of two parts - PTA torch and holder with horizontal arrangement of communications. The PTA torch is attached to the holder by supply tubes and fixed by four screws. 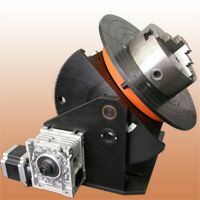 This original attachment unit permits to connect or disconnect the PTA torch for service very quickly and take aside from the hot surfacing zone all its service lines. 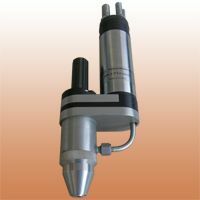 The PTA torch complete set includes two couples of plasma and focusing nozzles of different dimensions. Indeed, there are two torches in one. 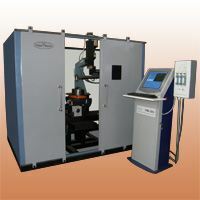 Necessary combination of nozzles is selected according to required power and concentration of plasma arc (see Table I.). It is possible to deposit Fe-, Ni- and Co- based alloys on working faces of different parts to protect them against wear, corrosion etc. Pure argon (99,995% Ar) is used as a working gas. * - available at request of Customer. 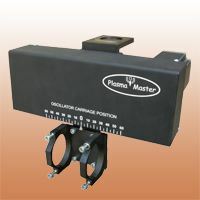 © 2001-2016 Plasma-Master Co., Ltd.